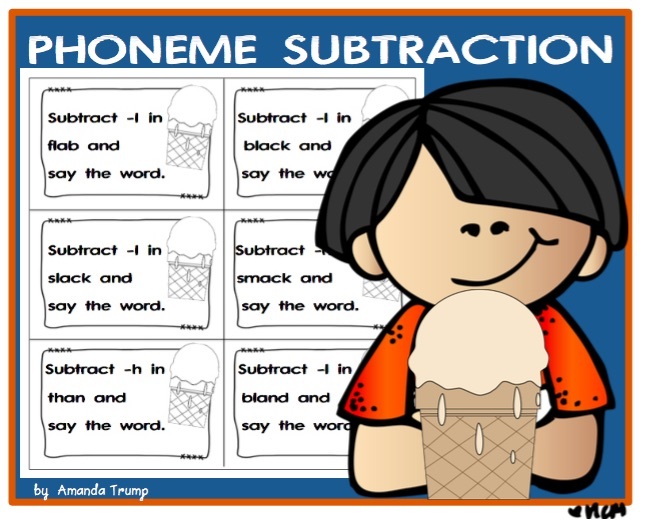 This fun print and play activity will help students master the skills of phonemic deletion/subtraction and reinforce phonemic awareness, which is the ability to hear the smallest unit of sound. 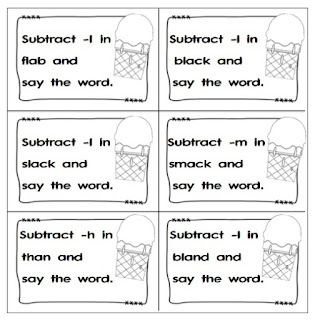 Students will read a word and then subtract a sound thus creating a new word. 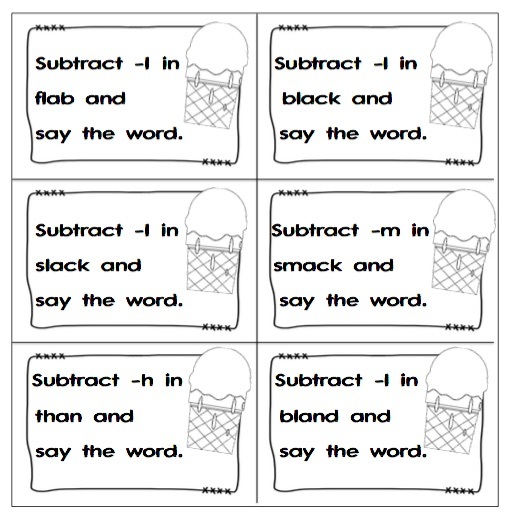 Also, this activity targets initial consonant blends and consonant digraphs such as bl, ch, cr, sm, th, sh, and more. 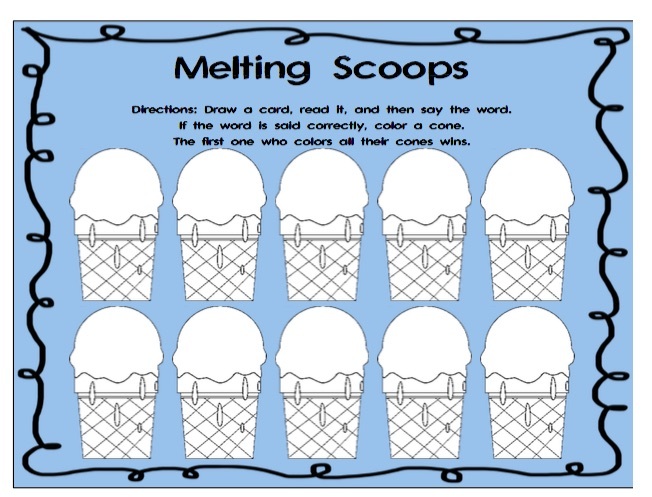 There are two game boards (colored/black and white versions) and 92 task cards designed to engage learners. 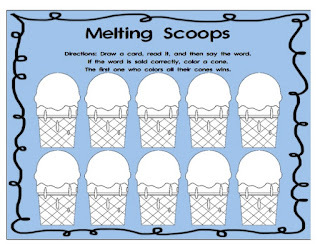 You may use this game board or any game board you have. Or just use the task cards alone, and the student with the most cards at the end wins.